The United States has about 16.1 million adults that have been through depression each year. Finding a way to help them feel better. 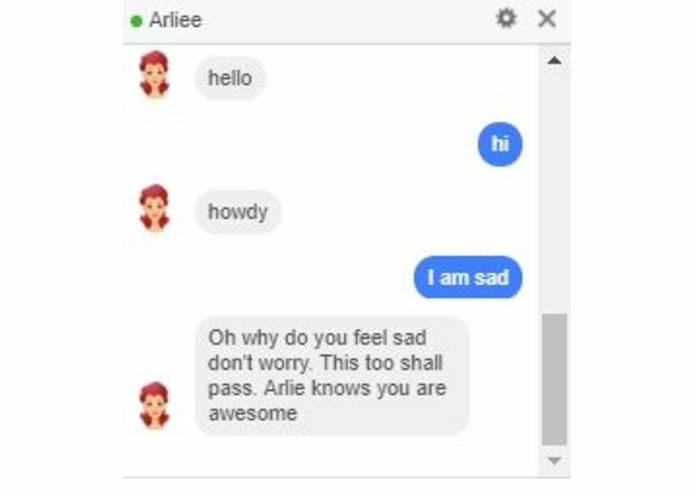 Working with Messenger chat bot. Integrating Messenger with NLP (wit.ai).